Continuing on from the previous overview of Mechanical Packers and Ports, let's take a closer look at all of the required mechanical ports and accessories you could possibly need for your next chemical injection project. The product line is comprised almost entirely of the most versatile steel mechanical packers compatible with practically all of the chemical injection grouts supplied on the market. These steel packers are offered in bottom-zerk and top-zerk style, allowing for customization and familiarity on site for all contractor preferences of technique and clean-up. All top-zerk configurations are interchangeable with button head clutch-couplings that prohibit excessive leakage which is ideal for finished or pristine spaces, or overhead applications. Alchemy-Spetec also supplies the required couplers that connect the anti-return valve to most standard industry hoses. For custom fittings, please consult your local pneumatic or hydraulic parts supplier. 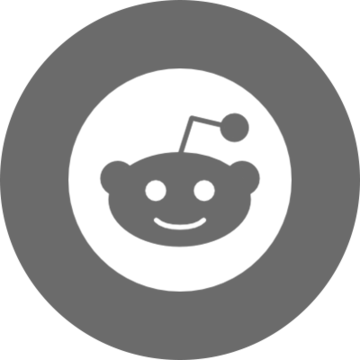 Other common industry offerings are also available in zinc and aluminum designs, which offer variances in weight, price point, and chemical resistances. Plastic bang-in types are available in 3/8” and 5’8” diameters, and are most commonly used on concrete slab-lifting and soil stabilization projects allowing for higher volumes of material to be pumped prior to reaction. Alchemy-Spetec is also very pleased to bring back the high-pressure blue and red 5/8” and 1/2" diameter mechanical packers with a large washer on the top. An industry go-to packer for many years, these packers feature a specialty rubber allowing for even higher tolerances for pressure hold. Rounding out the accessory items offered by Alchemy-Spetec are flush wands to clear drill holes of debris, injection needles to point-inject behind oakum or existing sealants, and F-assemblies that permit the ultra-effective twin-streaming technique of pre-mixing water and hydro-active chemical grout. 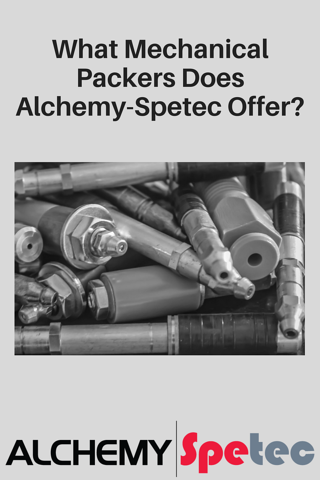 Please take a few minutes to familiarize yourself with the Alchemy-Spetec Mechanical Packer and Accessories brochure (see download button below). Call us directly at 404-618-0438 for samples, pricing, and/or local distributor contact information.